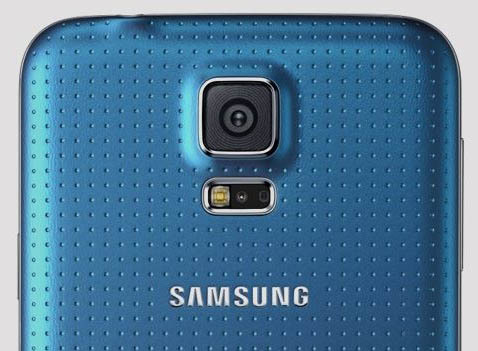 Washington, Feb 27 : Samsung's recently unveiled latest Galaxy S5 could refocus photos after capturing them. The hi-end smartphone comes with a photo-capturing mode in which a user could designate a specific subject to be in focus and click the picture. Once the picture has been clicked, a user could open it for editing and choose if they want the background to be 'de focused,' Mashable reports. User could change the amount of blur or the ' bokeh' effect, by simply sliding the finger across the screen.